Here are a few tips on saving money without sacrificing the early summer purchases you need. 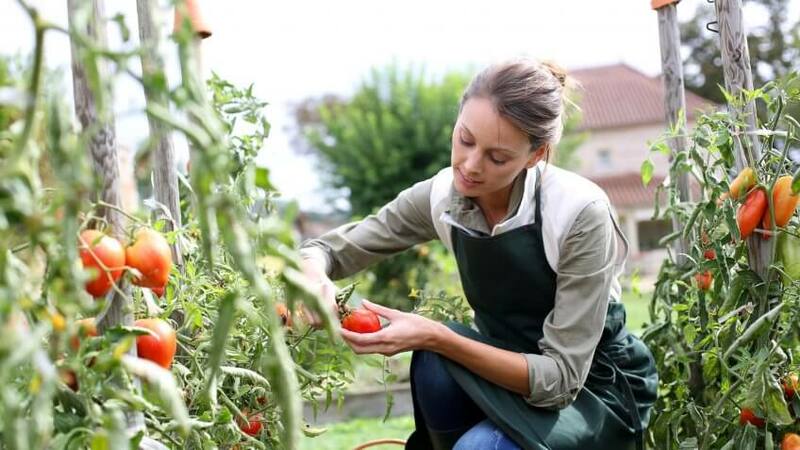 June is perfect gardening weather for most of the U.S. You can save money on groceries during June — and the rest of the year — by planting a garden in your backyard or on a balcony or deck. There's no need to spend a lot of money on plants and seeds to make your garden grow. Create rich soil by composting vegetable peels, dryer lint, shredded paper and other biodegradable matter. The process takes three months to a year, so start with gardening soil on sale at your local garden supply this month. Grow your garden from items you already have in your kitchen. Slice overripe tomatoes, spaghetti squash, bell peppers and other seed vegetables and plant them in the soil. Start lettuce, green onions and celery from the root base you'd otherwise throw away. Put the roots in water until new sprouts appear, then plant them. Sweet potatoes and ginger can be grown from the "eyes" or buds that sprout on the surface of the vegetable. Plant them with the buds facing up in potting soil. Why spend hundreds getting pampered at the spa when you can do it yourself at home with products you probably already have in your kitchen? Mix a half-cup of coconut oil into a cup of sugar to create a luxurious body scrub that will leave your skin soft, smooth and hydrated. Add a few drops of lavender or rose essential oil for a calming aroma. Get your feet ready to slip into sandals with a homemade foot soak made from mouthwash and vinegar. Mix one cup each of antiseptic mouthwash and one cup vinegar with two cups of warm water. Soak for 15 minutes to remedy cracked heels and loosen dead skin. Then use a pumice stone to scrape it away. Replenish nutrients in your skin after time in the sun with a honey face mask. Mix 1 teaspoon aloe vera gel with 2 teaspoons raw honey. Apply to skin and leave for 10 to 20 minutes before rinsing to relieve sunburns and soothe inflammation. If you're like most Americans, you pay nearly $2,000 per year on your home energy bills, according to Energy.gov. If you live in a hot climate like Arizona, your summer electric bills can soar up to $200 per month. Fans make you feel cooler but do little to lower the air temperature in the room. 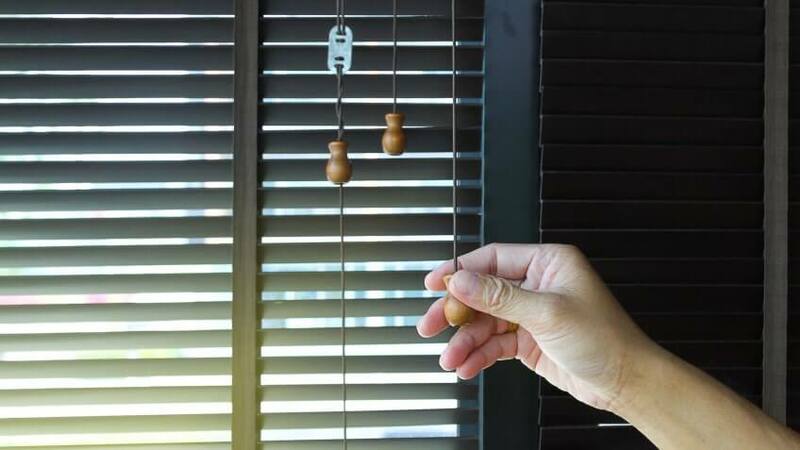 To combat this, close the blinds on the south and west sides of your home to naturally reduce the temperature inside during the heat of the day. 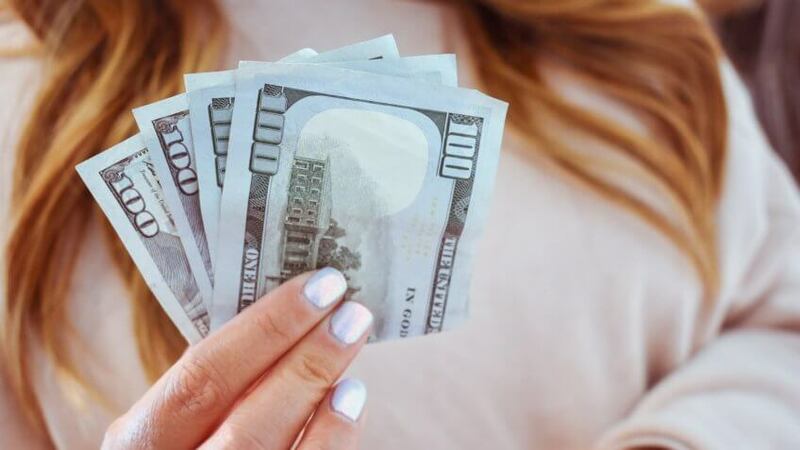 Although installing programmable thermostats can reduce your energy consumption effortlessly, you can lower your electric bill without spending a penny. Save as much as 10 percent on your bill by raising the temperature in your home 7 to 10 degrees above its normal setting for eight hours a day. Sure, Father's Day rolls out lots of great gifts for dads, but you can benefit, too. Find great deals this month on menswear, tools, recliners, watches and more. Now's a great time to make that camping gear purchase, get tools for your DIY project or add men's fashion items to your wardrobe. Shop Kohl's online to stack up to four deals at once. For example, get a pair of $46 men's Lee cargo shorts on sale for just $29.99, and then use your Kohl's card to receive an additional 30 percent off. Then enter the code VACATION when purchasing by June 19 to get free shipping, as well as the code DADSDAY10 to get an extra $10 off a purchase of $40 or more. Of course, you'll have to buy more than one pair of shorts for the last deal to apply. Now's a great time to have your air conditioning serviced to avoid costly repairs during summer heat. Schedule maintenance through Home Depot, Sears or other HVAC service providers. Or skip the cost and do it yourself. 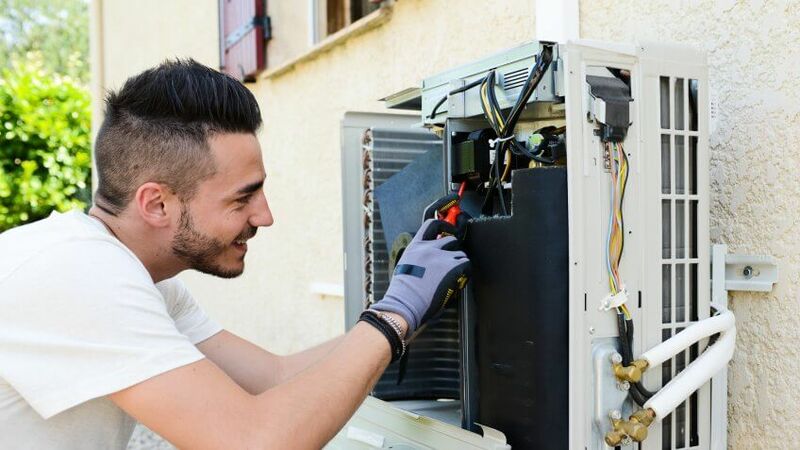 If you do it yourself, look for step-by-step instructions through a reputable HVAC website, such as All Systems Mechanical, and shut off all electricity to your unit to avoid injury. Along with great deals at department stores, Father's Day savings include freebies ranging from free admission to free food. Oklahoma City is one place with lots of deals for dads. More than half a dozen museums treat dads to free admission when you pay for your child or significant other. 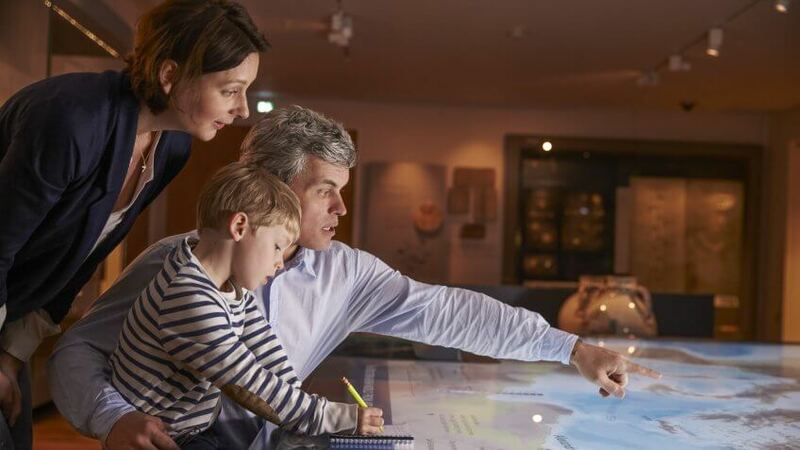 Oklahoma City Museum of Art, Chickasaw Cultural Center, National Cowboy & Western Heritage Museum and Sam Noble Museum are just a few museums of interest to while away an afternoon on dad's day. Check out the "extreme fishes" at the Oklahoma Aquarium, or cruise the Oklahoma River with Oklahoma River Cruises. In Fort Lauderdale, dads who bring along the kids get a free race at Xtreme Action Park. Or let Dad nosh at no charge with the Father's Day free buffet at Lake of the Torches Resort Casino in Lac Du Flambeau, Wisc. Need more ideas? Check out the best Father's Day deals and freebies across the country. This month's promotional grocery campaigns offer opportunities for consumers to enjoy savings on products focused on dairy, frozen treats and fresh fruits and vegetables. Take advantage of National Fresh Fruit and Vegetable Month to stock up on in-season fruits and vegetables at low prices. Plan salads using avocados, carrots, cucumbers and tomatoes to kick off a low-cost, healthy dinner for National Eat Your Vegetables Day on June 17. Sweet corn and green beans make budget accompaniments to the main course that are perfect for throwing on the grill, and fresh fruits like berries, peaches and cantaloupe lend themselves to refreshing summer desserts. June is also National Dairy Month. 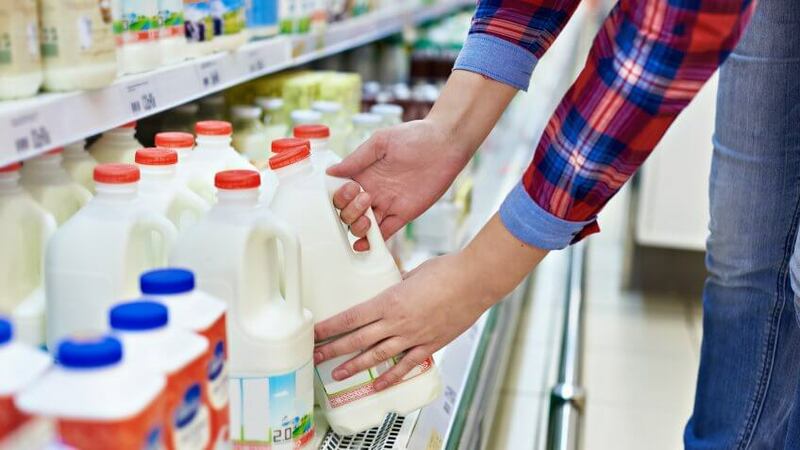 Look for deals on yogurt, cheese and milk products in your local grocery. If you're lactose intolerant or vegan, don't rule out shopping Dairy Month specials: Almond Breeze, Lactaid, Silk and more also roll out coupons and discounts this month. Take advantage of the National Frozen & Refrigerated Foods Association's "Summer Favorites Ice Cream & Novelties" promotion to stock the freezer with summertime treats. Look for sales on Blue Bunny, Graeter's, Wells and other frozen treats. If you love the taste of fresh fish for dinner, learning to fish can be a low cost way to put food on the table and enjoy time outdoors. All you need is a pole, a license, bait and a stringer for angling in its least expensive form. You don't need to put down a penny to determine if you like the sport, however. 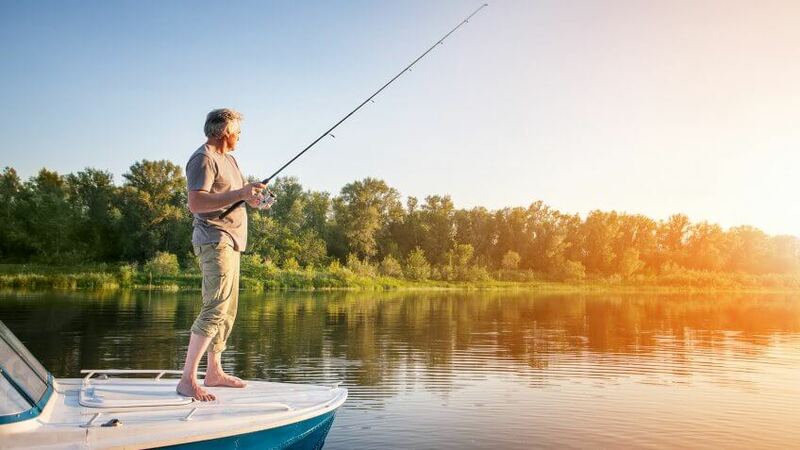 Most states offer free fishing days during National Fishing and Boating Week from June 3 through 11. Check with your state's department of fish and wildlife for details. In some states, you can borrow fishing equipment or get free instruction, too. If you love it, buy a fishing license in your state and hit yard sales or thrift stores to pick up an inexpensive used rod and reel. Most states stock trout waters beginning in May or June and continue through September. 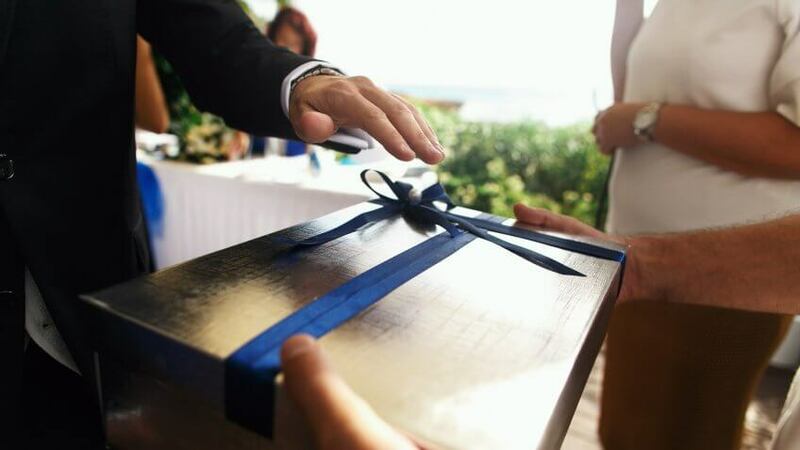 June is the most popular month for weddings, and getting invited to several can put a big dent in your budget when it comes to buying gifts for the happy couples. Saving on wedding presents doesn't mean you'll look like a cheapskate, however. As soon as you learn a couple's registry site, log on or visit the store for the greatest selection of gifts that fit within your budget. Couples often register at a store that has the greatest selection of things they need to set up housekeeping, so don't be afraid to comparison shop to get an item cheaper elsewhere. Just be sure to let the store know to note that the item was purchased on the registry so the couple doesn't receive a duplicate item from someone else. If you can't spare more than a few dollars, there are plenty of other ways to show the happy couple some love. Seek out a romantic picnic basket from a second-hand or discount store and fill it with unique low-cost picnic goodies purchased at TJ Maxx, Big Lots, Ross or other discount shops. Or offer them an even more valuable gift: your time. It's no secret that wedding planning is a huge undertaking. Offer to make the couple a slideshow to present at the reception, design handmade thank-you cards or create a wedding website for them. Pitching in on a group gift is another way to save some dough during wedding season. You've worked hard the first half of the year, so take a break and enjoy a summer vacation — early June is the best time to do it. It's still shoulder season in much of the world, as summer tourist crowds don't peak until after the first day of summer on June 20. According to numerous travel sites, June 6 is the least expensive day to travel during the month. If that day doesn't work for you, Tuesdays and Wednesdays during the first half of the month offer the deepest discounts. Avoid flying Friday through Sunday, especially after June 15 when increased demand pushes up prices. Plan your getaway for a destination where beautiful weather intersects with some of the lowest hotel rates of the year. 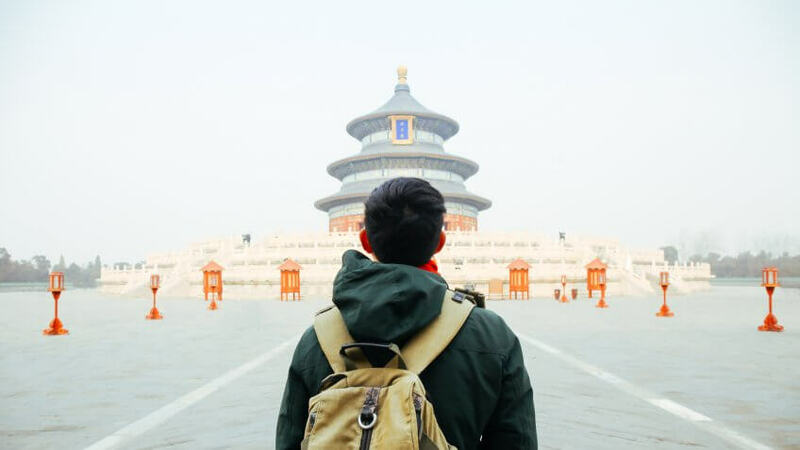 Check out Beijing, Dublin, Oslo and Paris for an overseas getaway, or head to Boston, Washington, D.C., or Seattle if you're staying stateside. In fact, if you choose Seattle, you can make it a double vacation by hopping to Honolulu, Hawaii for just $392 round trip, according to our friends at Airfarewatchdog. Airfare figures are accurate as of June 1, 2017 and subject to change. See what several common wallet items say about your financial habits. Why waste money when you could be making it instead?